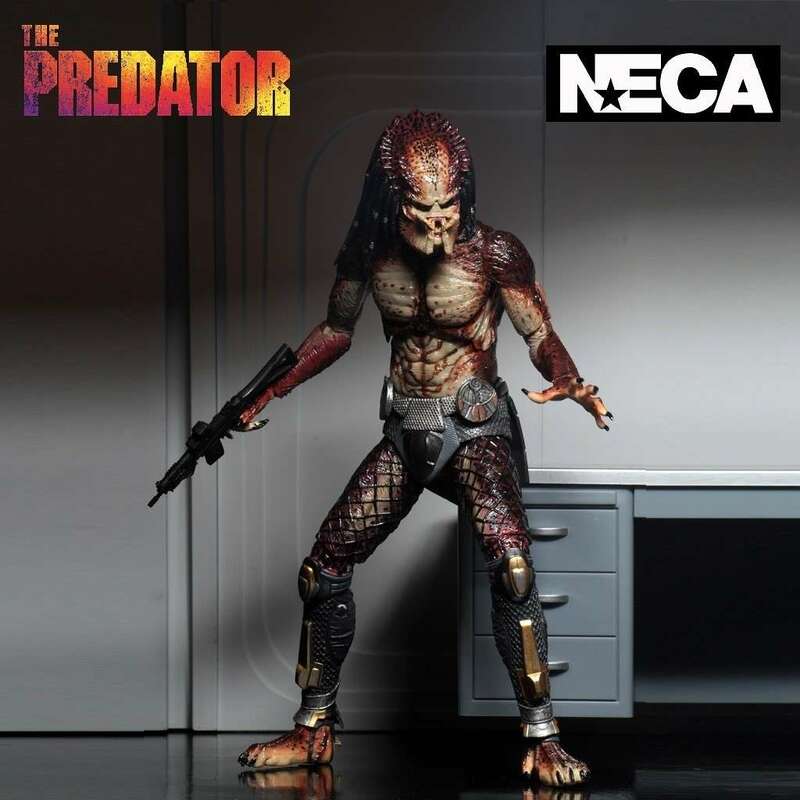 From the 2018 film The Predator, we present the 8" Ultimate Lab Escape version of the Fugitive Predator from NECA. 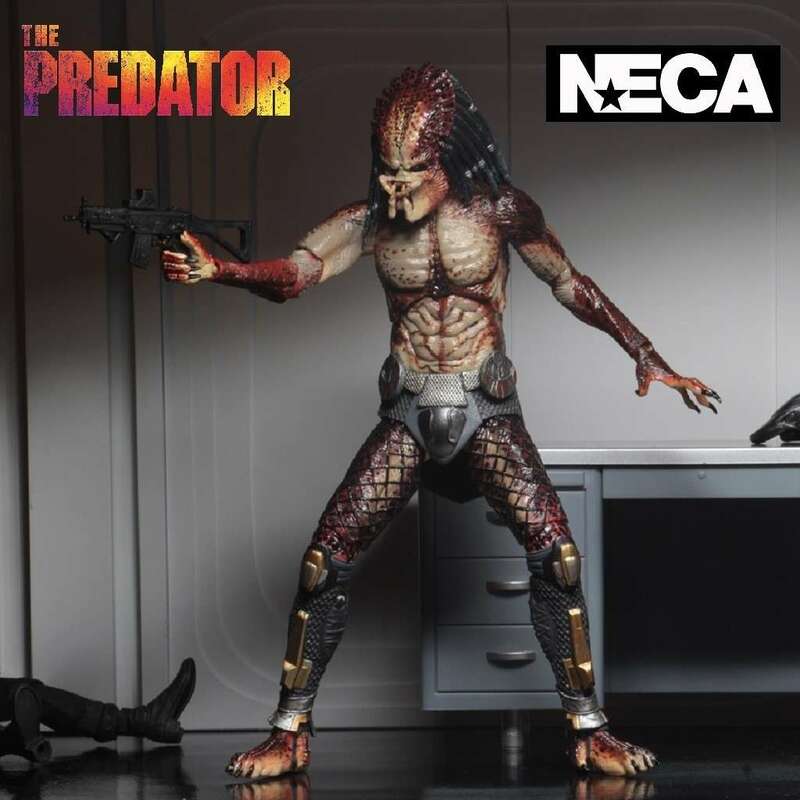 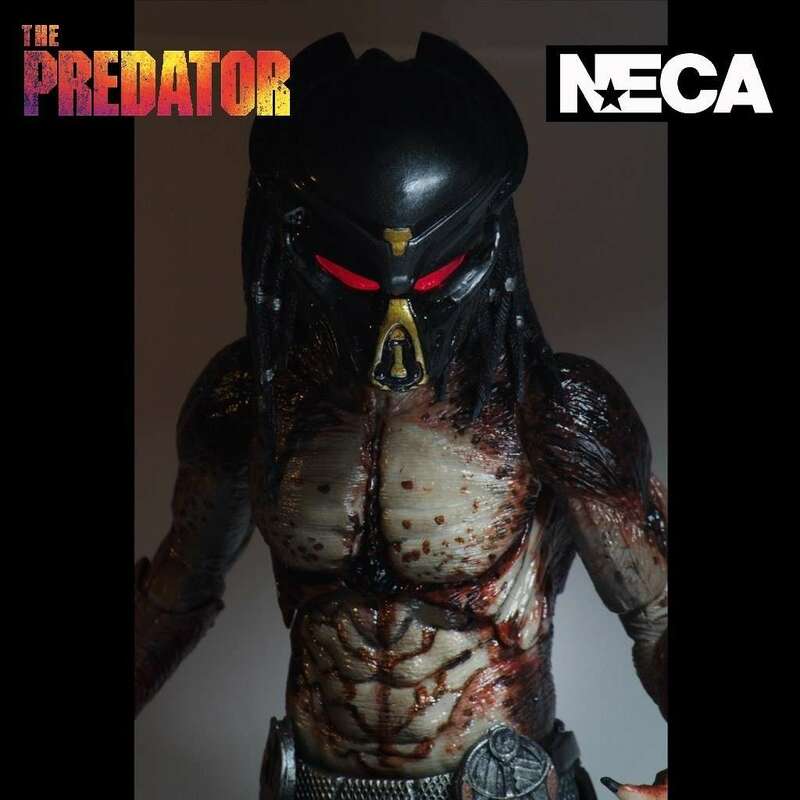 NECA brings you this Lab Escape version of the Ultimate Fugitive Predator from the 2018 movie The Predator! 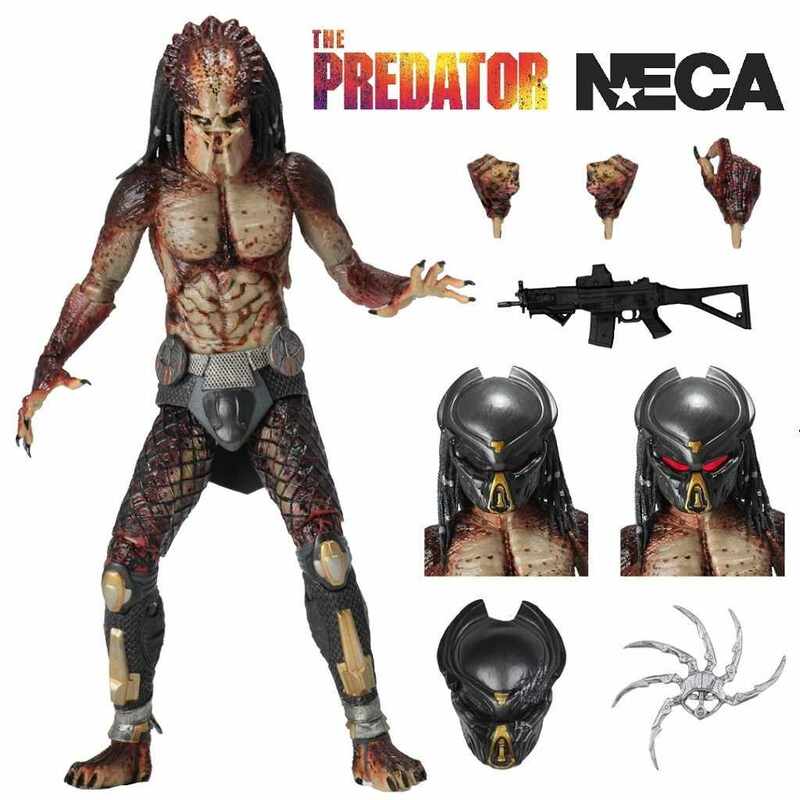 Standing over 8” tall, the Lab Escape Fugitive Predator features over 30 points of articulation and comes complete with 2 new interchangeable heads (masked with red glowing LED eyes and unmasked with closed mouth), 5 interchangeable hands, battle damaged mask, a shuriken and a rifle. 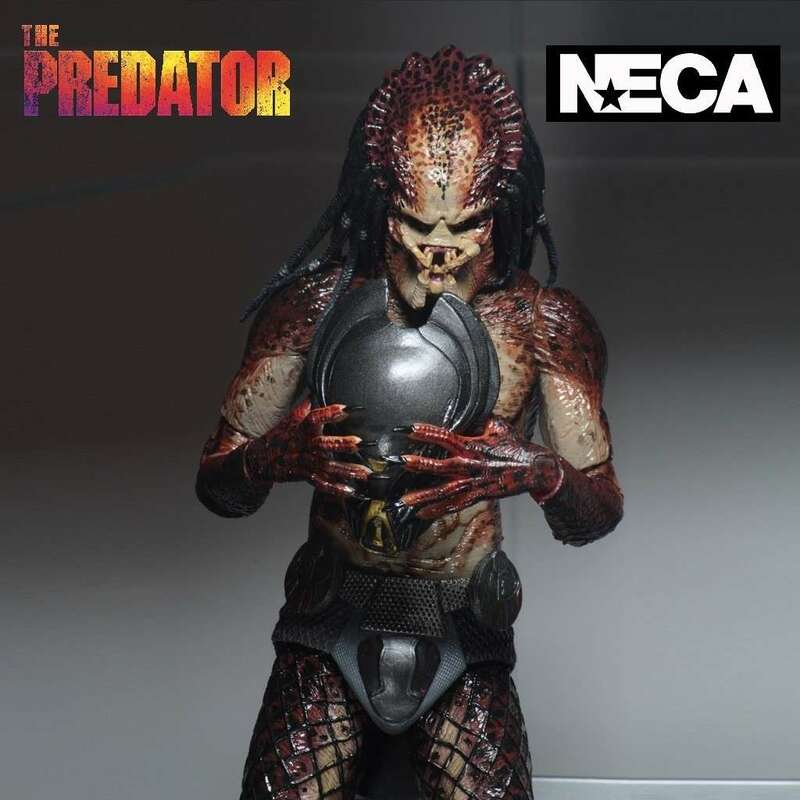 Uses button cell batteries for the LED eyes, which are included.